The 1st Battalion, 151st Field Artillery (1-151 FA) is a Minnesota Army National Guard battalion headquartered in Montevideo. The 1-151 FA provides combatant commanders with a trained and ready force; additionally, the 1-151 FA is prepared to support the State of Minnesota with troops capable of assisting in a disaster. 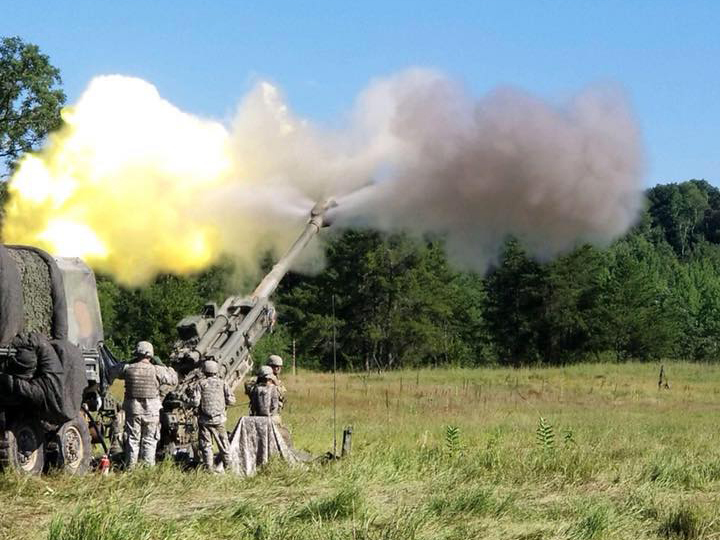 There are six major units in the 1-151 FA: Headquarters and Headquarters Battery in Montevideo; Battery A in Marshall; Battery B in Madison; Battery C in Ortonville; 175th Forward Support Company in Appleton and Morris; and Battery C 1-194 FA in Alexandria.